From time to time Spring shares her insights through a simple phrase that can inspire, raise curiosity, cause us to think about what we’re doing and what we’re showing to the world. 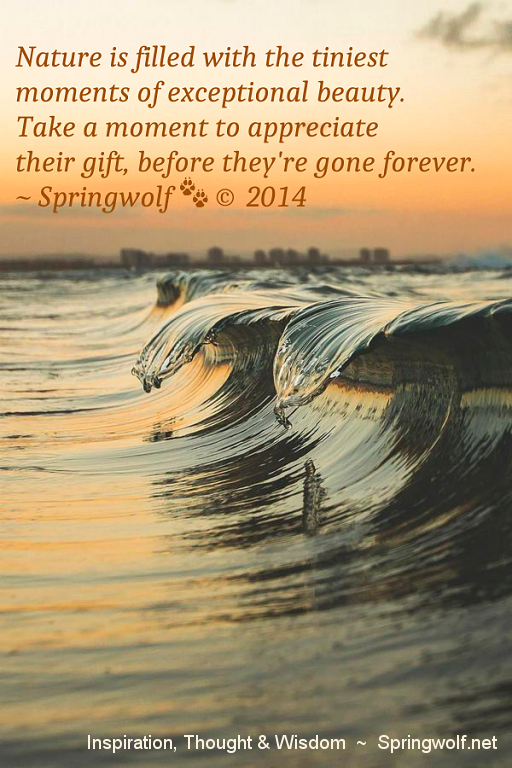 Here on Springwolf Reflection’s we have shared some of those quotes in the sidebar as a reminder to be Mindful of your thoughts and actions. Recently we have discovered a lot of search requests here on the blog for quotes and sayings. We really don’t have a place to list them all and we thought maybe we should. 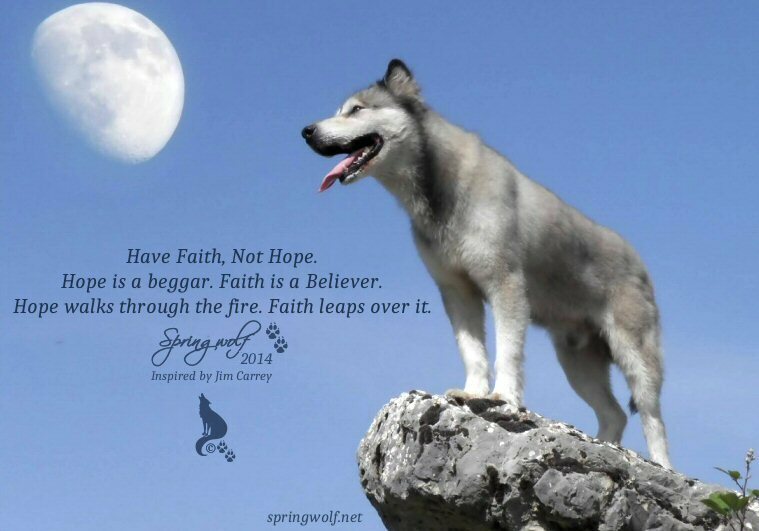 So this is in response to your queries on the site and everyone here at Spring’s Haven want to say thank you for the inspiration to build this section of the blog to share Lady Spring’s Quotes and Annual Mottoes. None of these quotes are new ideas or new concepts. As humans we often need to be reminded of certain principles we hold dear, but often forget about in every day life. So we can use quotes (regardless of their source) as inspiration to improve our own life. We can take inspirational words with us as we go out into the world and be the best that we can be. To live by the words that hold up the foundation of our beliefs, faith, character and ideal self. Be the best you that you can be and discover the happiness and fulfillment of a lifetime within yourself. your present and your future. Don’t question the gifts the GreatSpirits bring to you. They may not be what you expect. But they will be what you need. 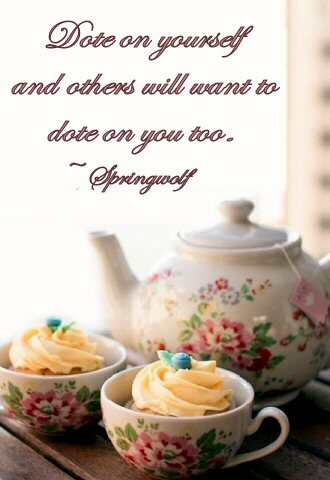 Dote on yourself and others will want to dote on you too. If you don’t dote on yourself, who else will? If you look in the mirror and don’t like what you see; look with better eyes. Look in a mirror every day and remind yourself that you are loved. If you don’t love you, how is someone else going to see what you have within yourself to love? If you don’t love you, how is someone else going to see what’s within you to love? 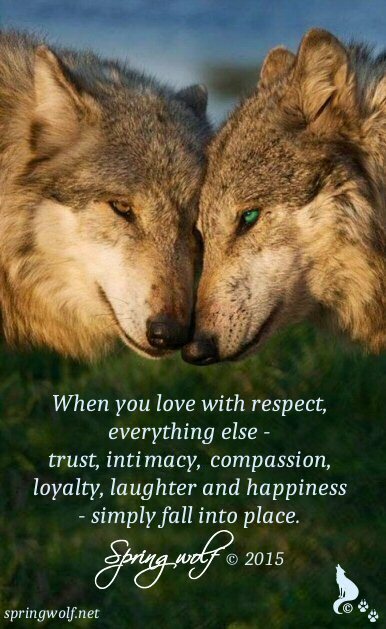 Respect is not something that is given freely. It’s earned. But that doesn’t mean you should be disrespectful to others. of a lifetime within yourself. The GreatSpirits will bring you many gifts in your lifetime. Be open to them and you may find your love of a lifetime. 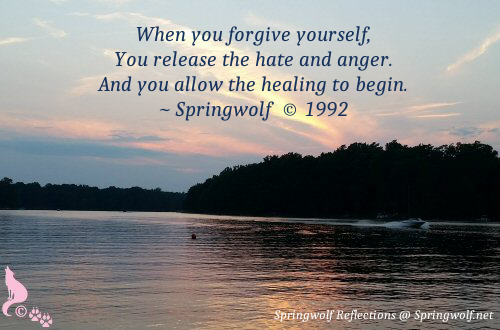 Take time to forgive yourself. Sing the songs you have within yourself. Be the creator of your future; not a slave to your past! Your true love is the one who wants to be your best friend. You cannot learn lessons for others. All you can do is stand by their side. Wait for them to want to change. into the pit of despair. You cannot make someone change. You cannot force your will upon another. It’s not weakness to ask for help. It’s an act of courage. 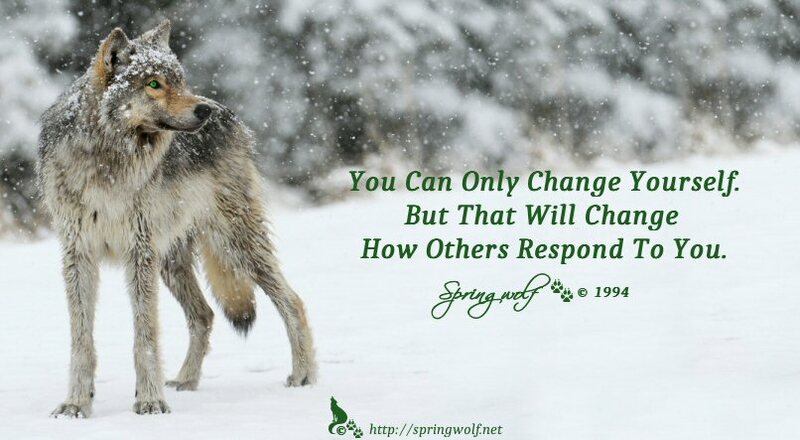 But That Will Change How Others Respond To You. 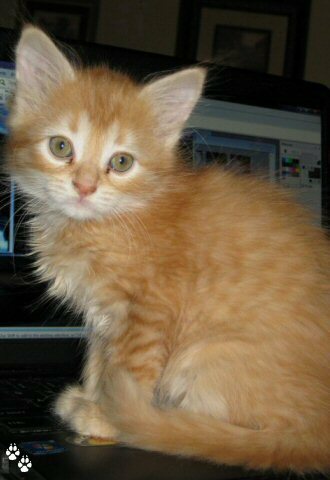 Sorrow is not removed on the day you return to the world. and provide you with strength for tomorrow. “God” is a job title, it’s not a name. Make sure you know which God, or Goddess you are honoring. no one knows how much you’re suffering or struggling. So be careful how you judge those who suffer in silence. Prayer allows you to talk to the Divine. Meditation allows you to become one with the Divine. Prayer allows you to talk to the Divine and petition for assistance. And to create from the Divine within yourself. You create the day you’ll have from the moment you open your eyes. Smile and create a filled with joy. Until the student is ready to ask the question. Remember life is about balance. Prayers are petitions or pleas for help and assistance. Spells are actions that empower us to create what we need. Everyone is psychic to some degree. We are part of the world of nature. With instincts and insights that cannot be explained. But whose intuition is as real as nature itself. There’s always someone who has it worse than you do. If they can get through to tomorrow, so can you! Never define who you are by the ignorance, hate and fear of others. Writing a proverb is easy. Putting its wisdom into practice is where the real work lies. Is the question that is never asked. You can’t learn lessons for other people. They must want to learn for themselves. The GreatSpirits will find a way to fill it. Until you are willing to admit that it exists. Unconditional love is love without judgment. Until you’re willing to love yourself unconditionally. Words mean nothing, unless you put action behind them. And encourages how you think. Be watchful that your thoughts aren’t creating a downward spiral in your life. Your thoughts create your day, week, month, year and even your life. You can create happiness or strife. Be mindful of your thoughts. Expectations set others up to fail the standards you unfairly place upon them. And creates disappointment within yourself. are the ones who are afraid to speak their own truth. Don’t answer questions that haven’t been asked. because they’re not ready to listen. and allows you to see what’s really within yourself. If you let go of the fear, you’ll see your own star sparkle. And always reach for your dreams. You never know, you might actually attain some of them. because the big things don’t happen very often. Finding a thrill in everyday events is Priceless! Trust that the GreatSpirits are there taking care of you. You must first let go of what you’re holding on so tightly to. Sometimes you have to let go of those in your life who refuse to move forward. Sometimes you have to say good-bye, so that you can fly free! You’ll never know the answer unless you release the fear and ask the question. Only you can decide to be happy, sad or angry. and they can’t control your thoughts or your mood. Don’t get jaded, it only gives more energy away to the one causing you pain. Instead, forgive so that you can rise above and set yourself free! Women are resilient, because we have to be. That’s what happens when you have the ability to create life, nurture it and take care of it. It’s easy to destroy something. It’s much harder to create something. Learn to respect and accept. and opens doors to friendship. You don’t mind, because they don’t matter. Forgive, let go, forget and move on. start looking at how you’re loved & supported. It’s time to start looking with better eyes. is what you don’t like about yourself. because the big ones don’t come around that often! Holding onto expectations sets others up to fail. Out of chaos comes creation. The Divine Universe was born out of chaos. Thus chaos and creation are in all things. Read more about Universal Laws & Chaos on The Pagan’s Path. Those that come to teach you lessons, are often exaggerated views of yourself. Too much of anything isn’t good for you. we need rain and sunshine to smile. But I will learn and achieve wisdom through the trying. by how much you value yourself! Respect is Earned. Not given. What you put out, in thought, voice or action will come back to you. Express calm positive views and you will attract more of the same into your life. I know what I know. I believe what I believe. But I do not fear opening the door wide, to discover what I don’t know. I welcome the chance to expand my world with new views. To empower my path for attaining wisdom and enlightenment. Read more about Defining What You Believe on Spring’s Haven. What you think, say or do will come back to you. Be Mindful of your actions & attract the positives. you give up hope that things will change for the better. No one who has ever achieved success, has gotten there by quitting before they got started. and spend more time on simply being yourself! 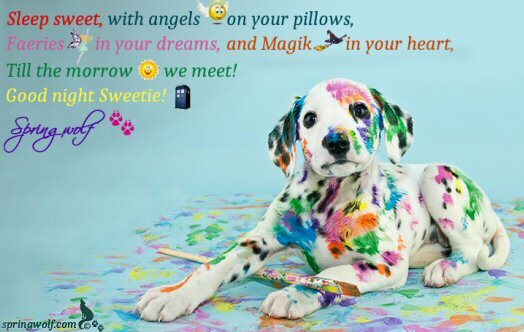 Till the morrow we meet. I’m magik, working on a miracle. leads to inner healing from trials, trauma and grief. Then we can find peace within. Further Reading: Dealing With Trials & Grief on Spring’s Haven. You can’t get it, if you don’t ask for it. You never know who’s out there helping you work on manifesting your dream. You’re trying! And that matters. 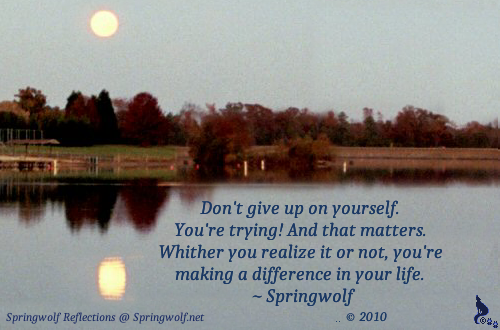 Whither you realize it or not, you are making a difference in your life! Pain comes in many forms. Physical pain, emotional pain, pain from injury, or disease. You can’t always see the pain someone else suffers. But that doesn’t make it any less real. There is a difference between talking ‘with’ someone and talking ‘at’ someone. When you’re talking with someone, you allow the sharing of ideas and information. When you’re talking at someone, you don’t listen to what others have to offer you. How you think, creates your reality, your health and your life. Because with knowledge, comes responsibility. Worrying about tomorrow diverts your attention from today. Dreams Inspire, Empower and Create Hope. Give Yourself Permission To Dream! Dreams Inspire, Empower and Create Faith. Give Yourself Permission To Dream! Ambition serves no purpose without goals to achieve. Goals serve no purpose without plans to reach them. Plans serve no purpose if you do not work on them. Work serves no purpose without ambition to feed it. Don’t stay stuck in the mud. We are the God and Goddess in our world. If there is testing being performed we are doing it to ourselves. Fill the void of despair with Laughter! And allow your soul to rise above the fray. What you express to others is what you will receive back. If you want respect for your beliefs, you must first give respect to others and their beliefs. It’s time you take control of your thoughts and erase those recordings from your brain! Even in the times of sorrow; we can always find something to smile about. Additional Reading: A Sad, Yet Happy Arrival. Be responsible for your own happiness and you will always know laughter and excitement. It’s easy to make excuses. But when we do, we turn a speed bump into a mountain that seems impossible to scale. It’s your life, you need to be the one who leads it. You’re the one who will live with the consequences, good, bad or indifferent. Be Inspired To Dance YOUR Dance! If you never believe in Magik, it can never come your way or manifest in your life. Be Brave and speak your own truth. To make others feel comfortable around you. Believe In Yourself and You Can Over Come Your Challenges Too! for your specific path and mission. No matter how different we are, through tolerance we can still be friends and live in peace. Know what pisses negative people off the most? When you totally ignore them as if they don’t even exist. It’s the power of controlling your own mind! Your greatest love, is the one who looks at you like you are magic. Imagination is the vision of the soul that wants to overcome fear and fly free! Life Is A Circle. Stop chasing your tail. Let go of the past and allow yourself to move forward with ease. Jim Carrey inspired this quote. Spring added her twist to something he said at a Commencement address. You can read more about that on “Have Faith, Not Hope“. Spring altered that quote a little bit. Wanting something easier to remember and that could be shared with others. We can’t copyright this quote, that still belongs to Mr. Carrey. We can’t live too much on any one path. Too much spiritual focus can derail the physical lessons and keep you high in the sky. Too much physical focus can deny your spirit the ability to expand, grow and fly. Don’t walk in my footsteps. Journey beside me and let us share in the wonderment of the Universe together. – Jim Carrey inspired this quote. Spring added her twist to a Commencement address he gave at MUM. You can read more about this on “Have Faith, Not Hope“. Sometimes it’s easy to lose faith in people. 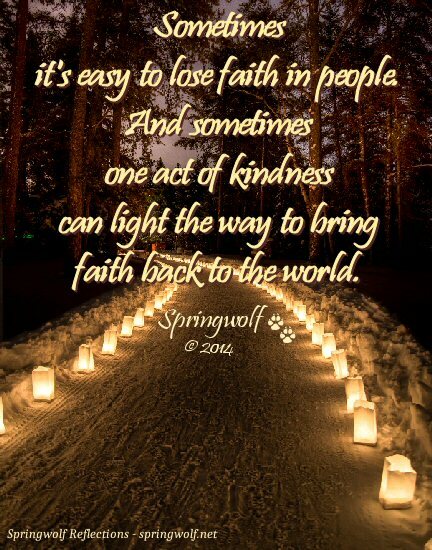 to bring faith back to the world. Confidence is strength, knowing you do not need others to validate or approve who you are. Arrogance is fear, that begs to be acknowledged through demands of stubborn intolerance. someone else is thankful for it’s blessings. It’s all about perspective and which window you look through. Don’t define your life by the hardships. the blessings you found through the struggle. than it is to be herded off the edge of the cliff with everyone else. Heroes come in many different types and shapes. the only ones to judge what is heroic! so we clear our view for what can be. Each year Spring creates a motto to recite to help get through the tough moments within that calendar year. Most of the time, you can tell how stressful a period of time might be, by the tone of the motto. She began this practice in 2001, a particularly tough period in her life. She filed for divorced, moved away from where all her family lived and tried to renew a fresh perspective of her world. She’s often said, 2001 is when my real life began. 2018: I live in peace, harmony and acceptance in all areas of my life. I am safe and filled with joy. 2017: I go with the flow and accept that all things move in their right time and space. I am safe and allow joy into my life. 2016: I let go of worry and trust the Divine will care for me and my family. I am filled with prosperity for financial and healthy abundance. 2015: In this moment I am abundant with joy, good health and prosperity in all areas of my life. 2014: I am at peace and live in the moment, with all the prosperity and abundance I require! 2013: I attract more happiness and financial abundance than I know what to do with. 2012: I am happy and successful with abundance all around me. 2011: I am happy, strong and successful in the face of adversity. 2010: The path ahead is filled with abundance. 2009: We will not fall, we will not fail. 2008: I can achieve the goals I put my mind to. 2007: I am blessed and that’s all that matters. 2006: I’m worth the attention and deserve the opportunity. 2005: I can because I have to. 2004: It is what it is. 2003: I don’t mind, because you don’t matter. 2001: I don’t care, I get paid. 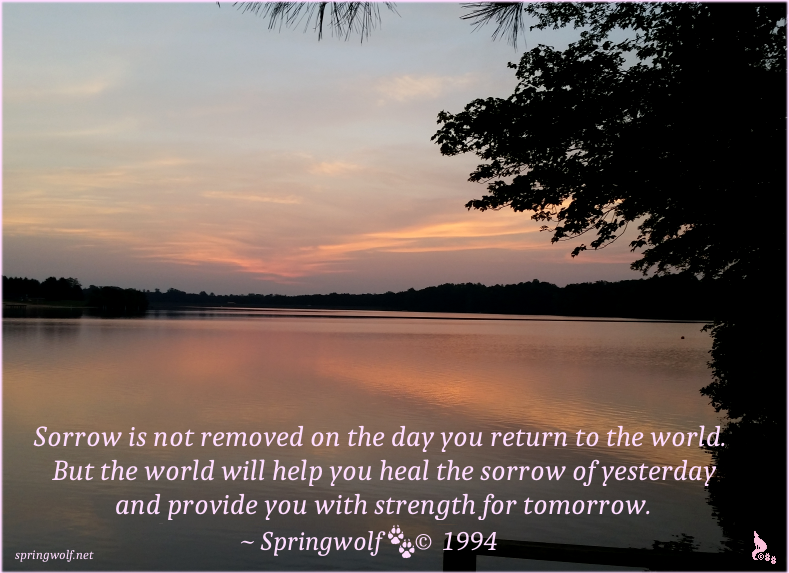 © 1989-2018 Springwolf, D.D., Ph.D., Springwolf Reflections / Spring’s Haven, LLC. All Rights Reserved. 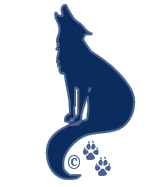 This entry was posted on Springwolf Reflections, View all posts in the AboutUs. 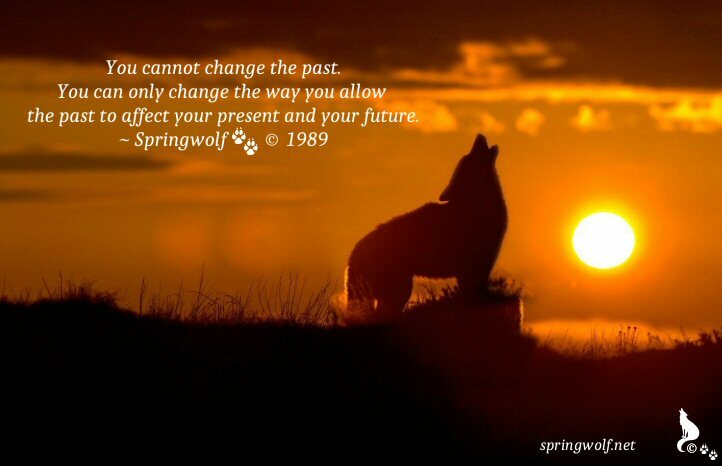 This post was tagged in: About, Springwolf, Reflections, Articles, Author, Teacher, Spiritual, Pagan, Metaphysics, Shamanism, Celtic, Cherokee, Deborean, Clan, Sayings, Quotes.